On the occasion of the 25th anniversaries of respectively the genocide in Rwanda and the O.J. Simpson case, I was artist-in-residence at Ivuka Arts in Kigali, Rwanda. 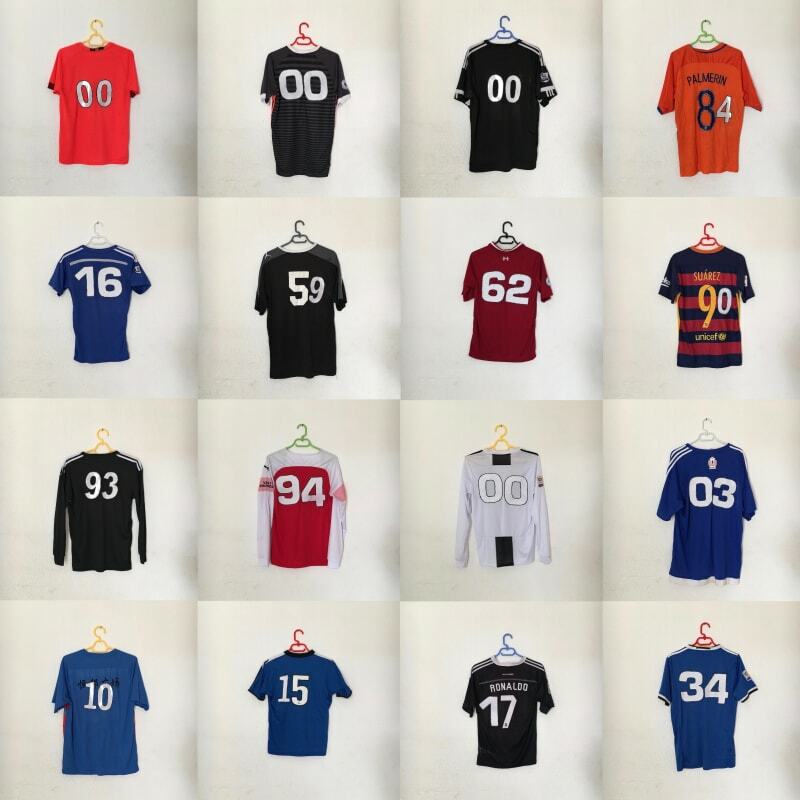 During my time at Ivuka in February/March 2019, I made a series of personalized soccer shirts that represent a rudimentary timeline of Rwanda’s recent history. The T-shirt project is inspired by the recent Rwanda Development Board deal to sponsor U.K.’s Arsenal Football Club: the team’s kit for the 2018/19 season now bears the ‘Visit Rwanda’ logo on its left sleeve.